perfect for the brass band! 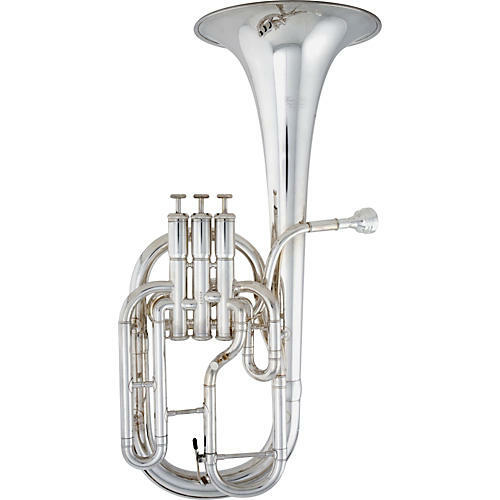 The Kanstul 941 Series Eb Tenor Horn has a traditional form and an elegant sound. It is very free blowing and responsive - with excellent intonation. Features include a 2-piece yellow brass bell, .470" bore, Monel valves, lyre holder, and hand-lapped top sprung pistons.